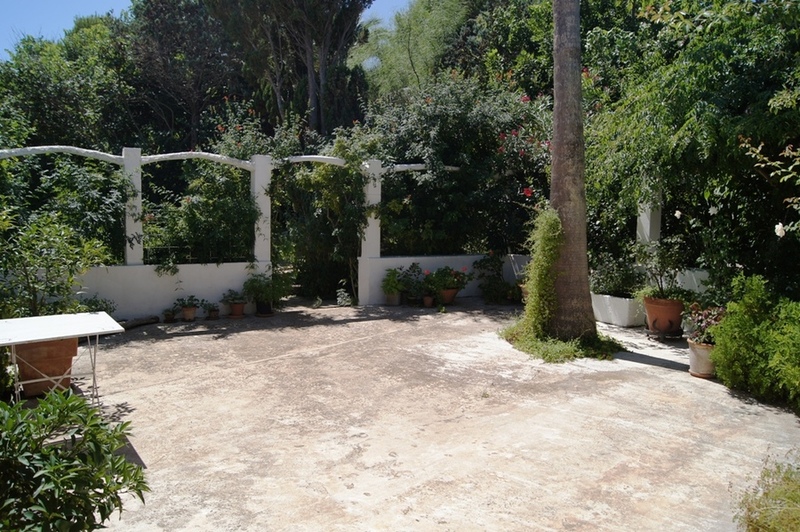 Situated in the beautiful area of Trebaluger we present this delightful Mediterranean-style finca on extensive land of 3,500m2 in a prime location and includes 2 FURTHER BUILDING PLOTS. 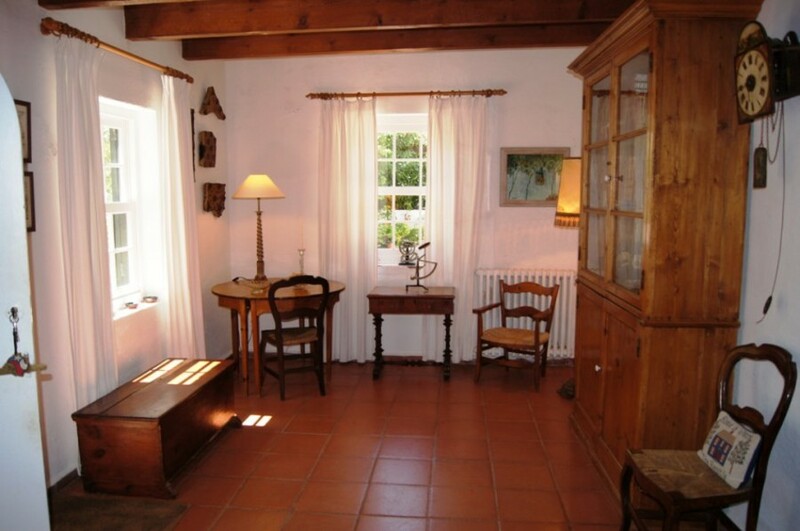 Built over 200 years ago in the traditional local style. 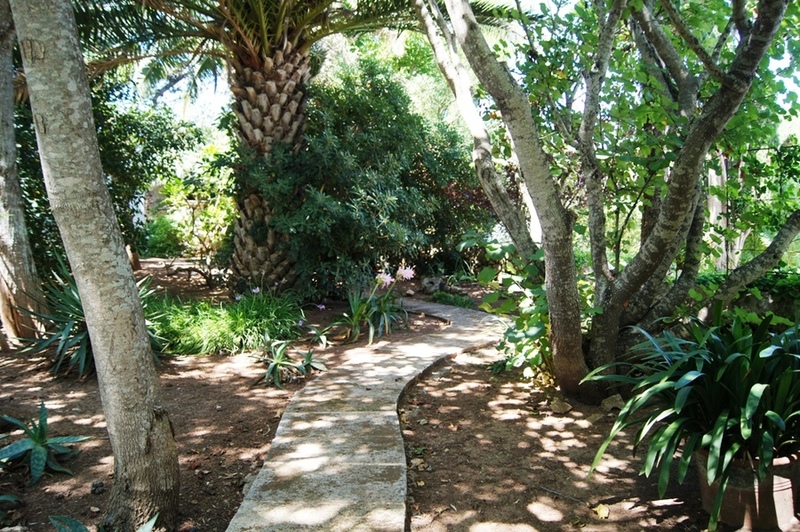 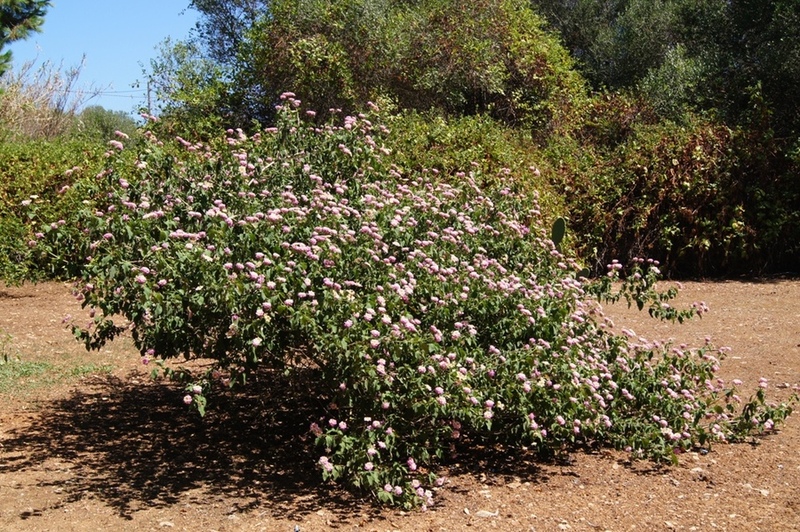 Completely refurbished with a stunning garden which was begun over 50 years ago and comprises more than 200 exotic species, plus an area with indigenous vegetation. 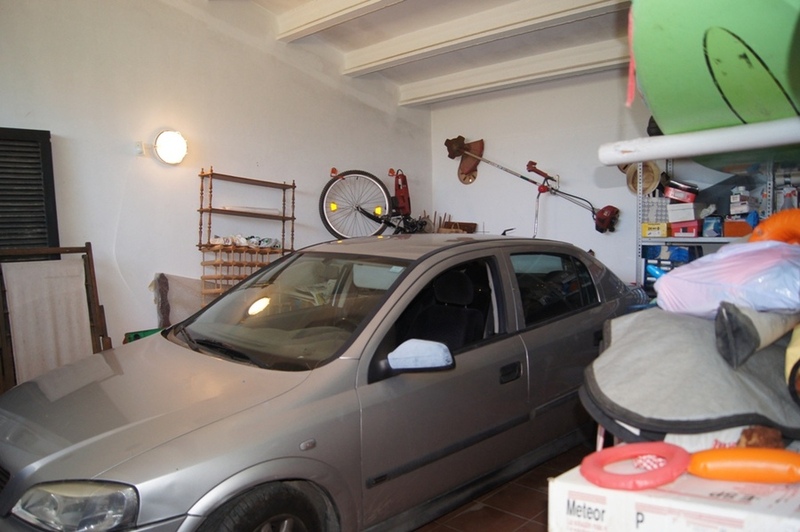 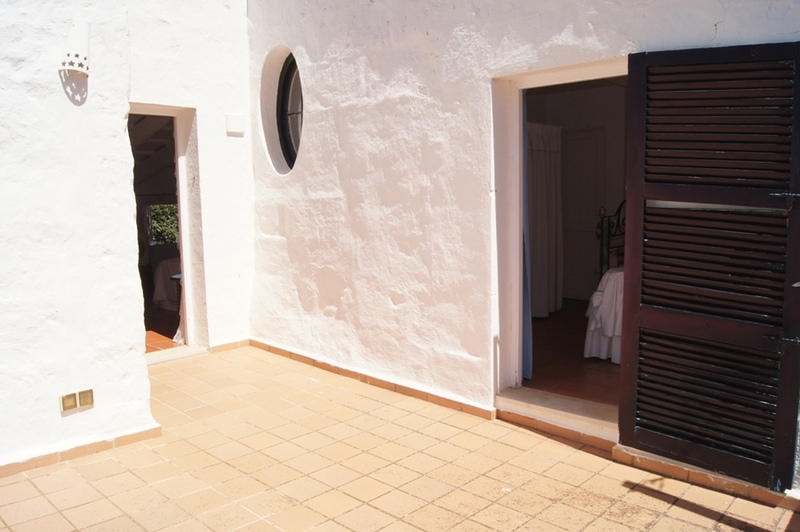 Trebaluger has its own village supermarket and is a 5 minute drive from the popular towns of Es Castell and Sant Lluis and 5km from the airport. 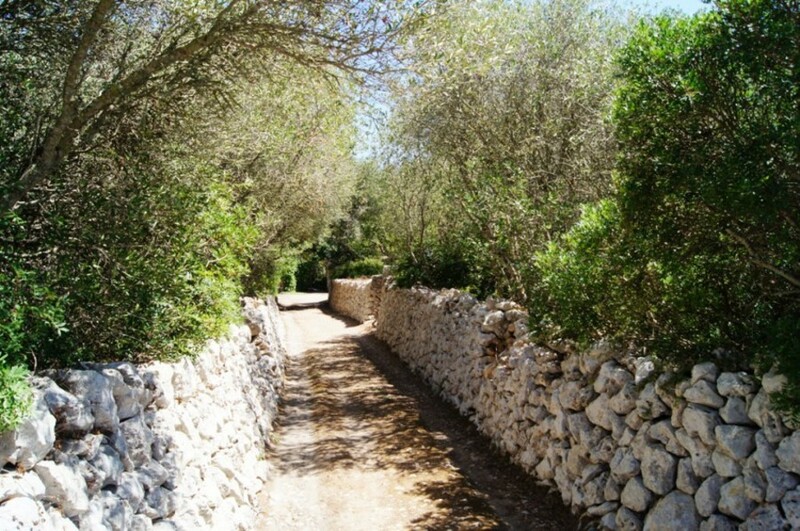 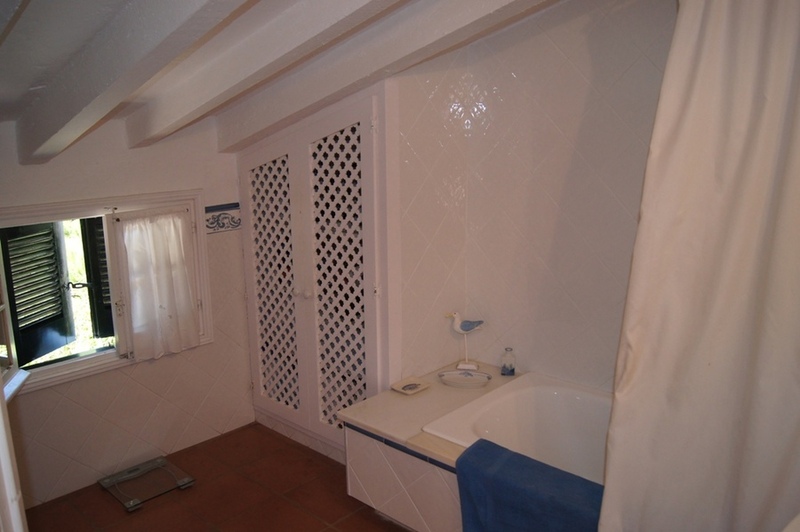 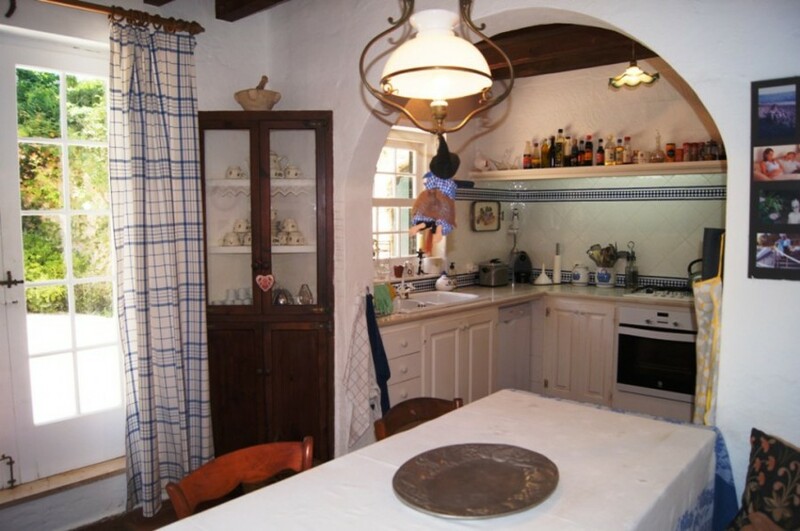 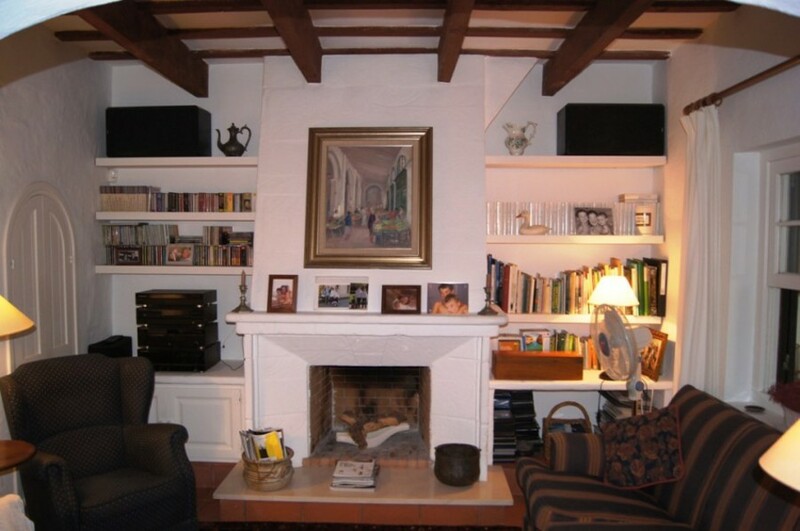 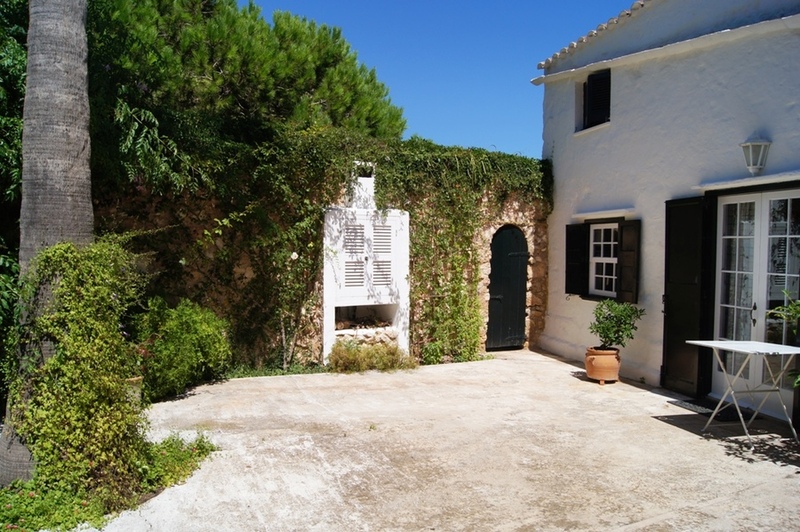 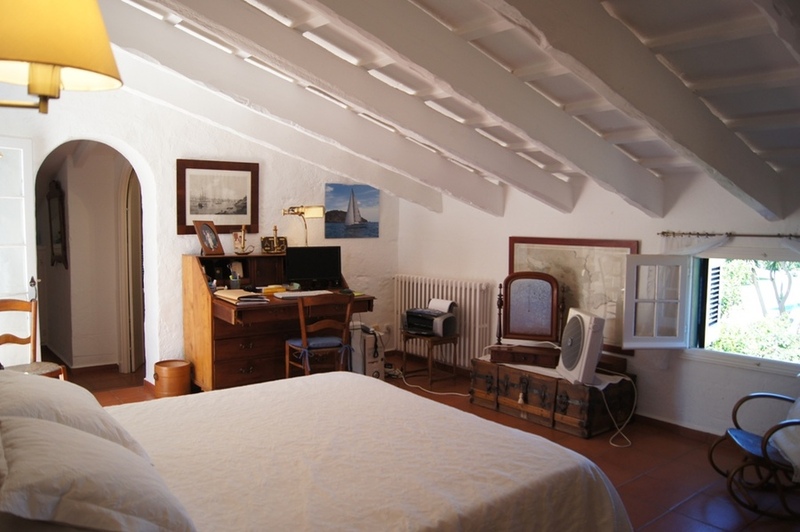 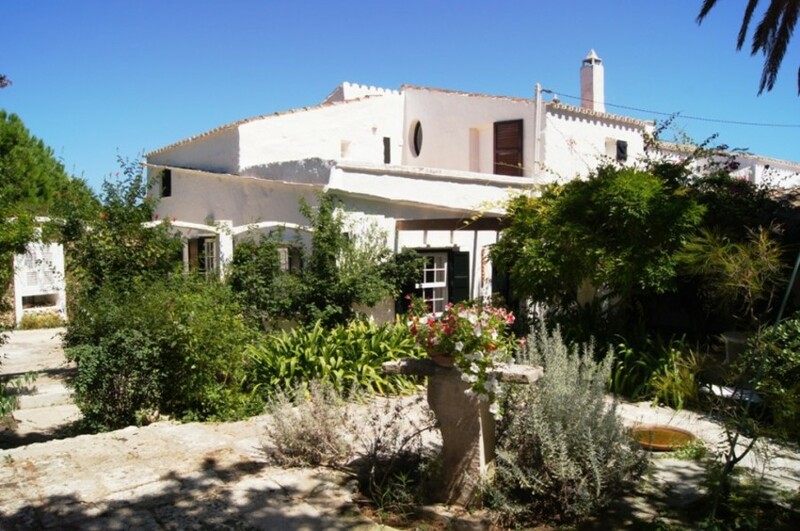 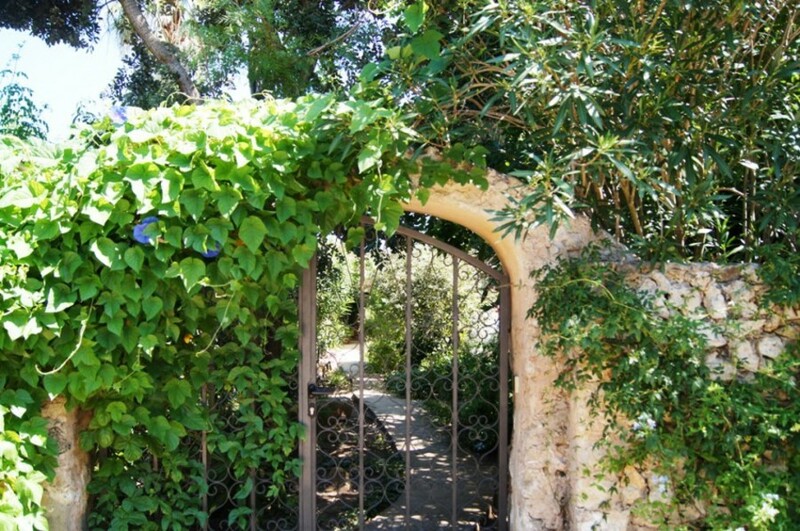 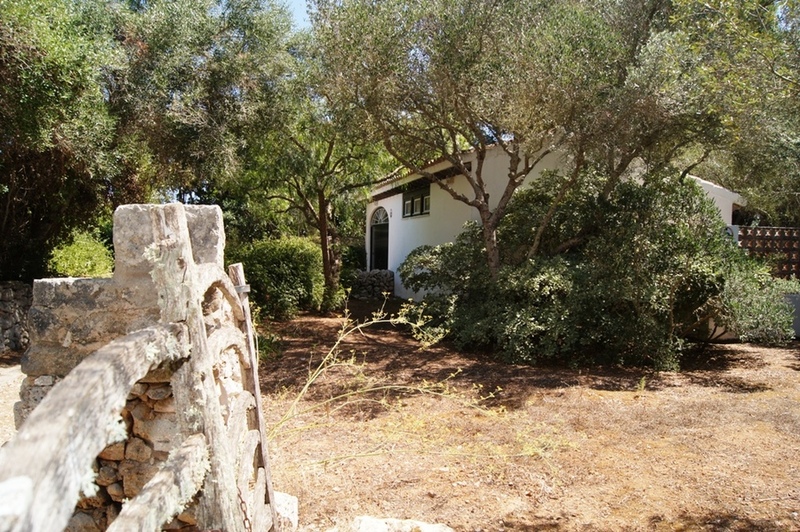 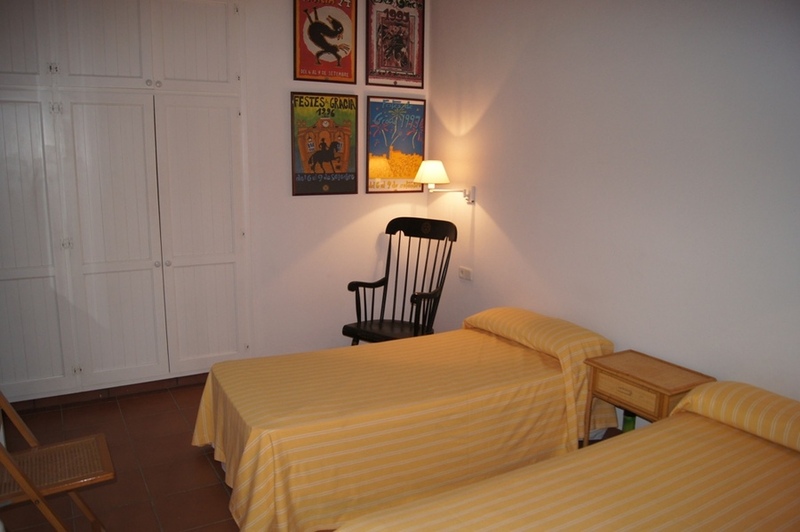 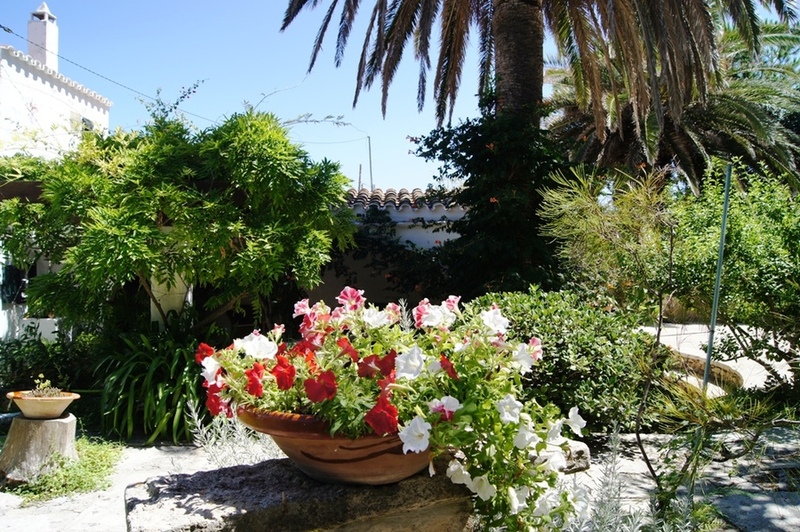 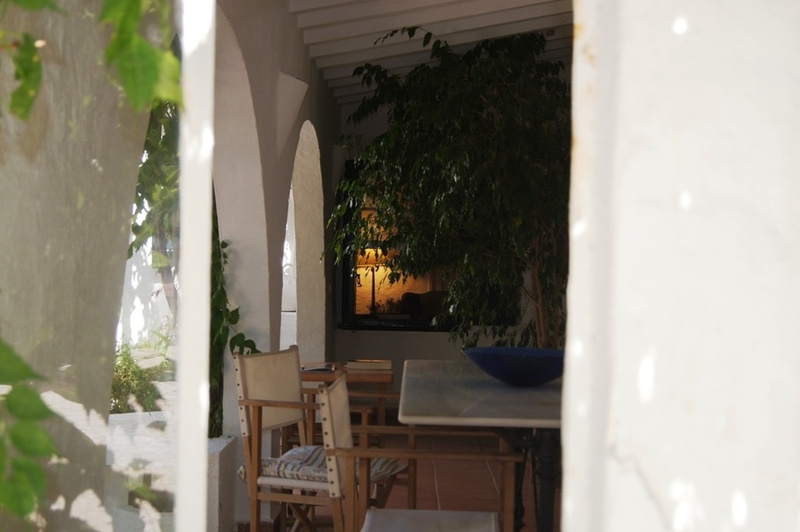 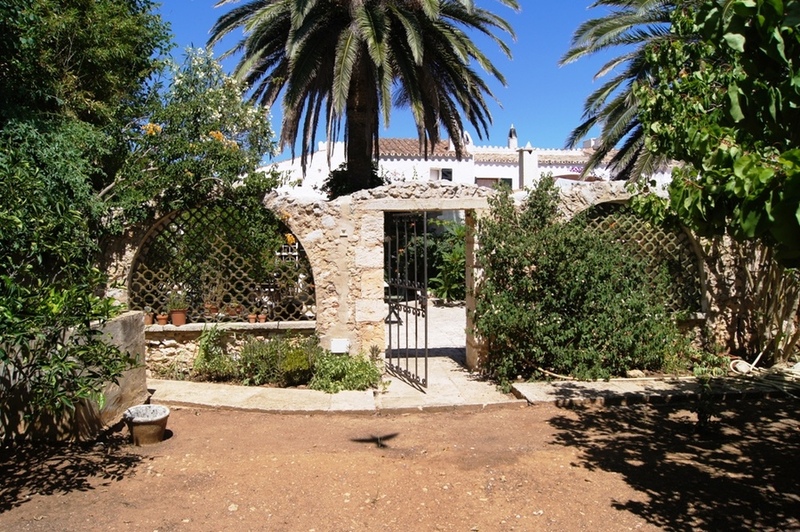 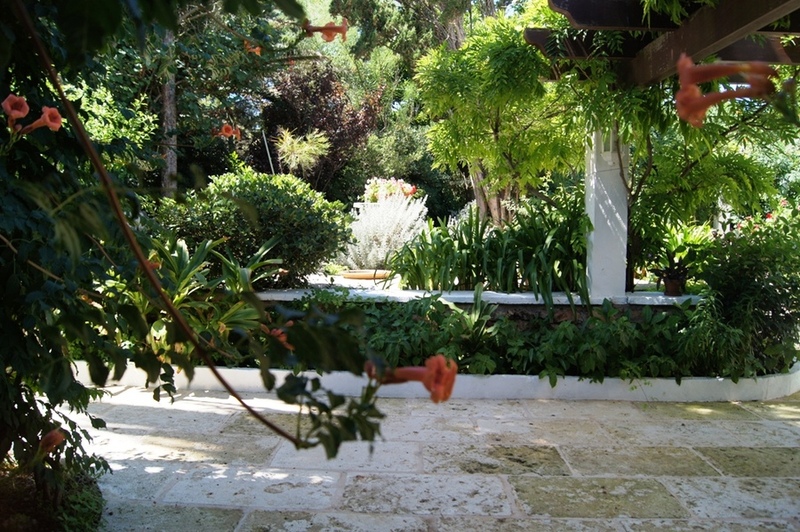 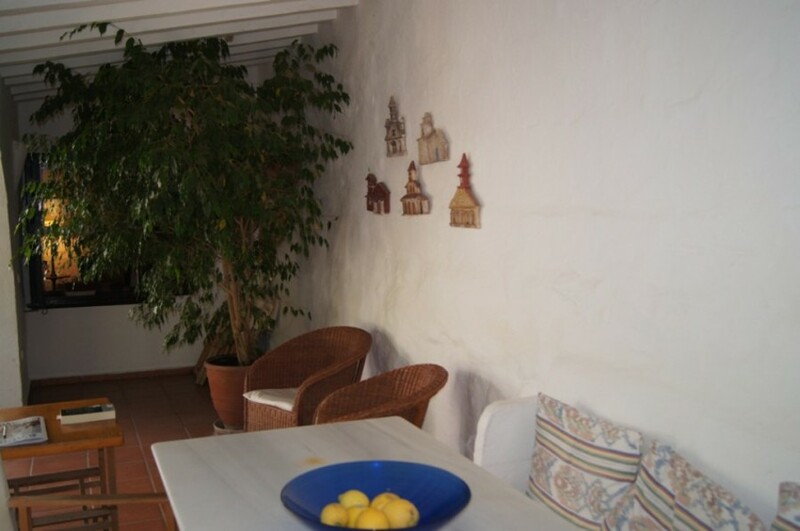 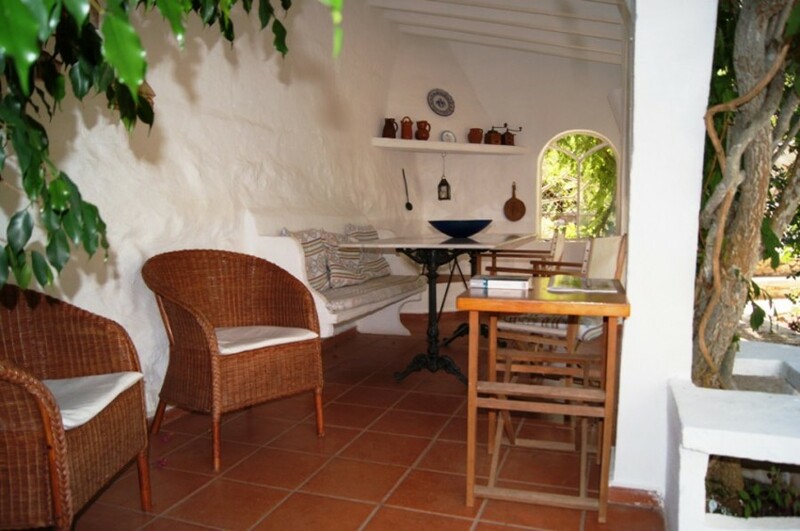 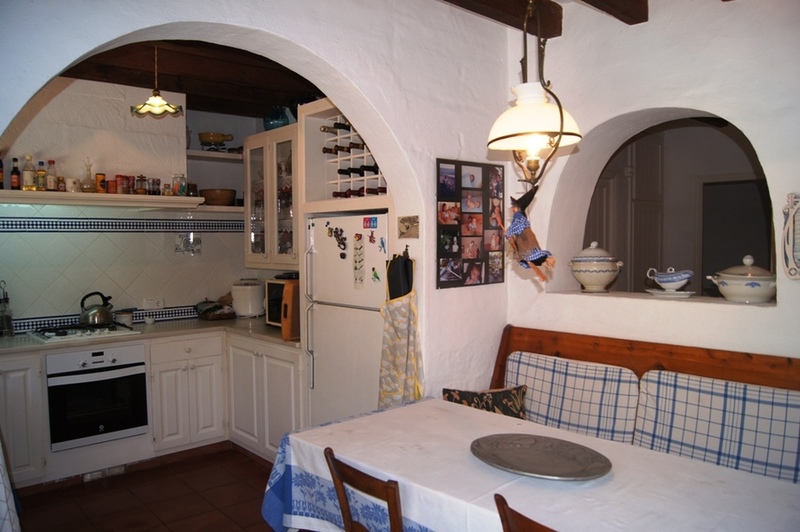 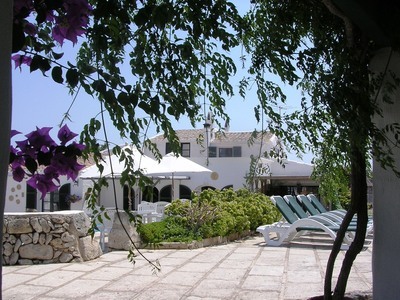 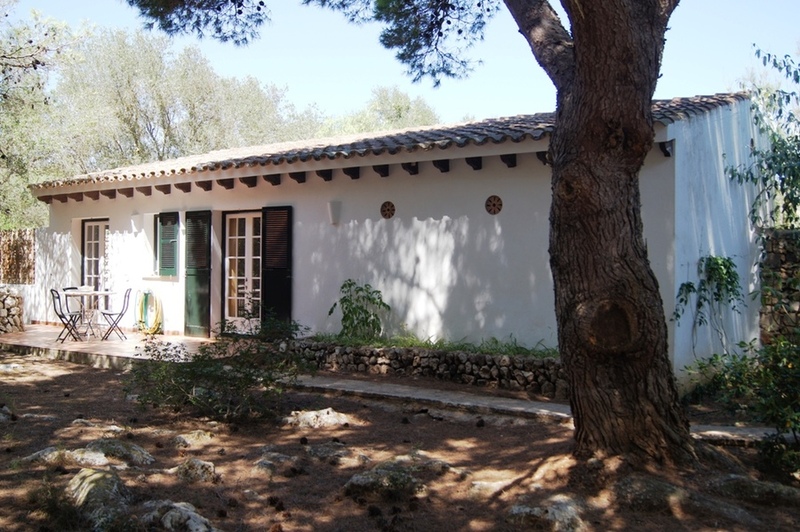 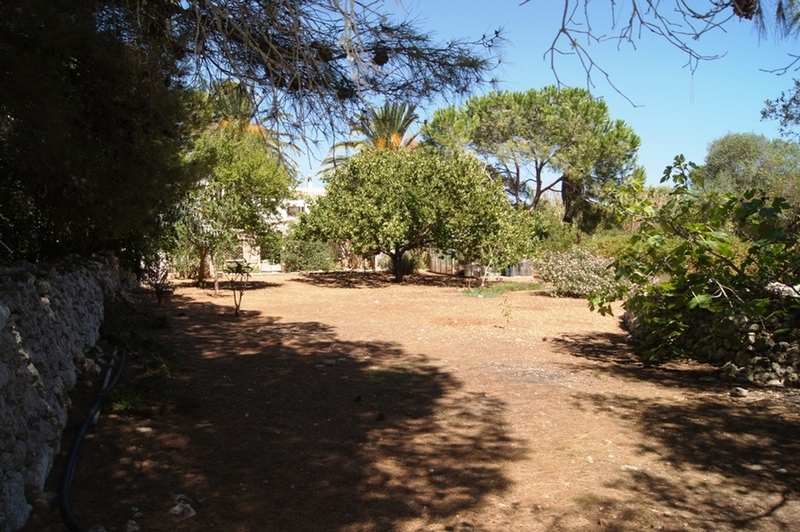 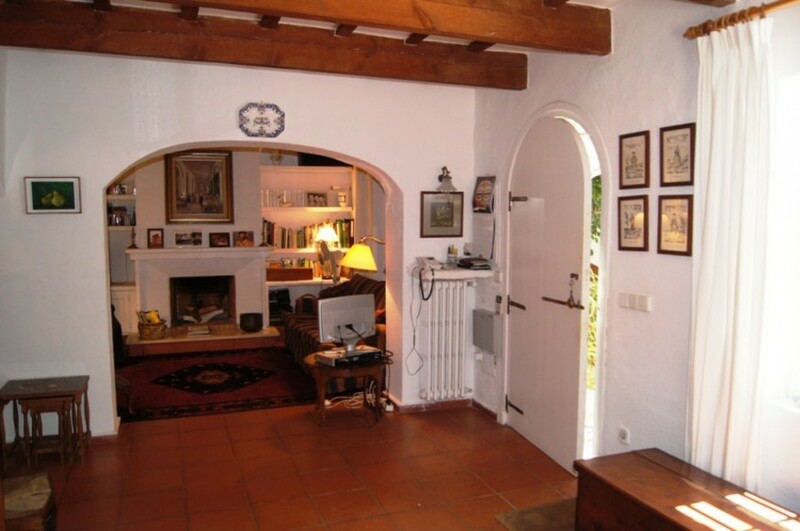 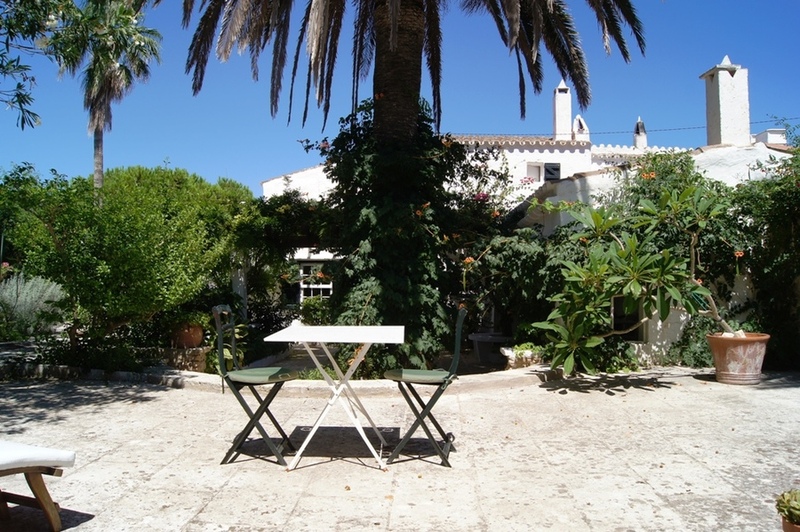 The spacious 140m2 finca consists of a main two-storey house. 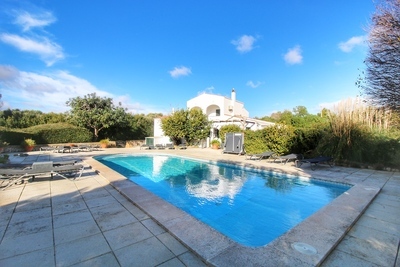 The ground floor includes a double bedroom, family bathroom, beautiful lounge and dining room with fireplace, pantry and fully fitted kitchen with breakfast/dining area. 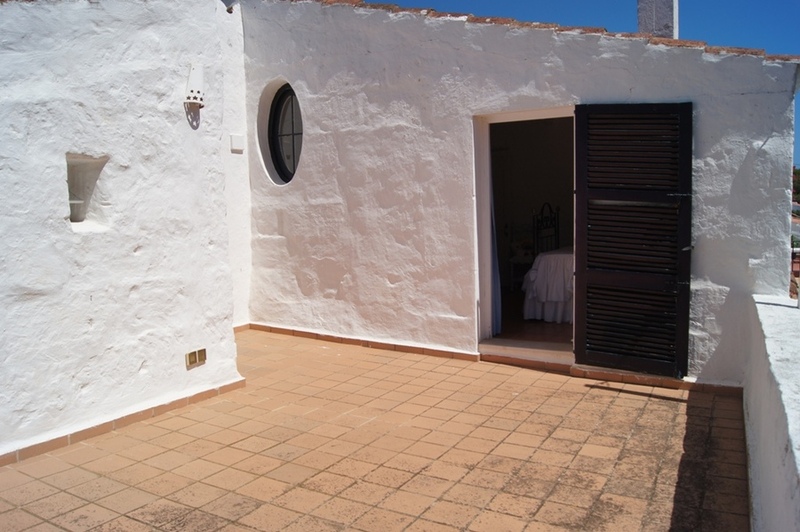 On the first floor there are two bedrooms which have direct access to a good sized terrace and with an en suite bathroom. 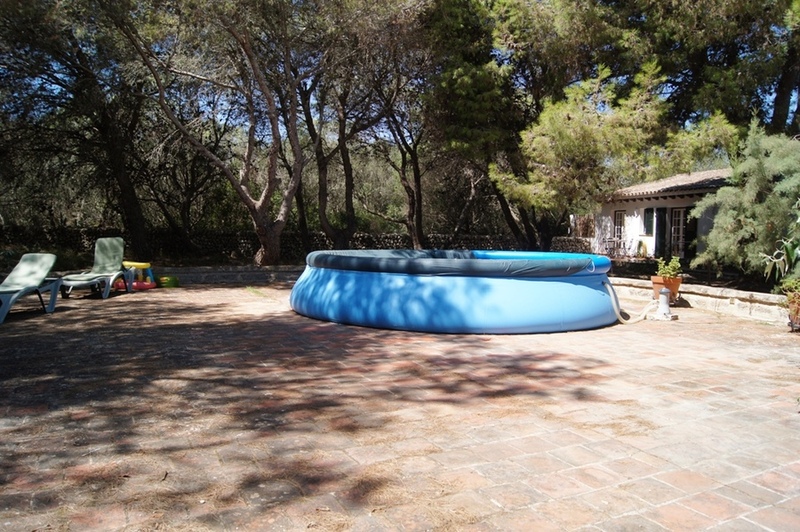 There is also central heating throughout the house for those winter nights.The added bonus of this property is a separate, fully self contained 70m2 annex built 20 years ago and just 50 metres from the main house. 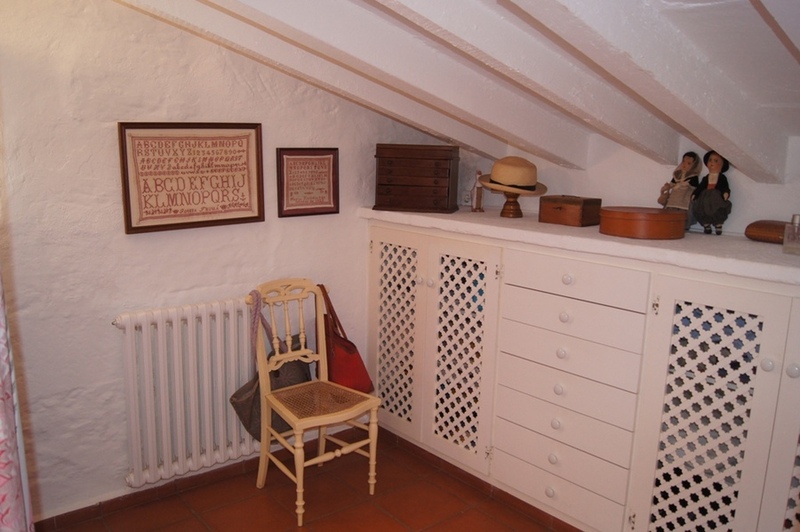 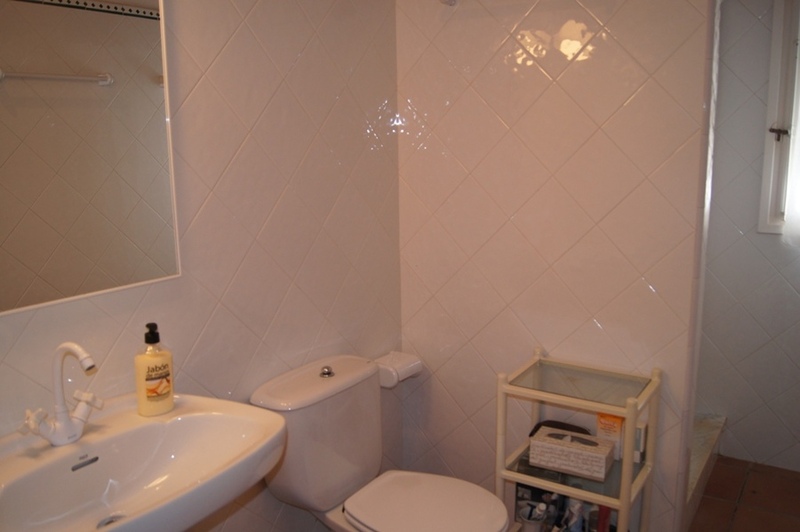 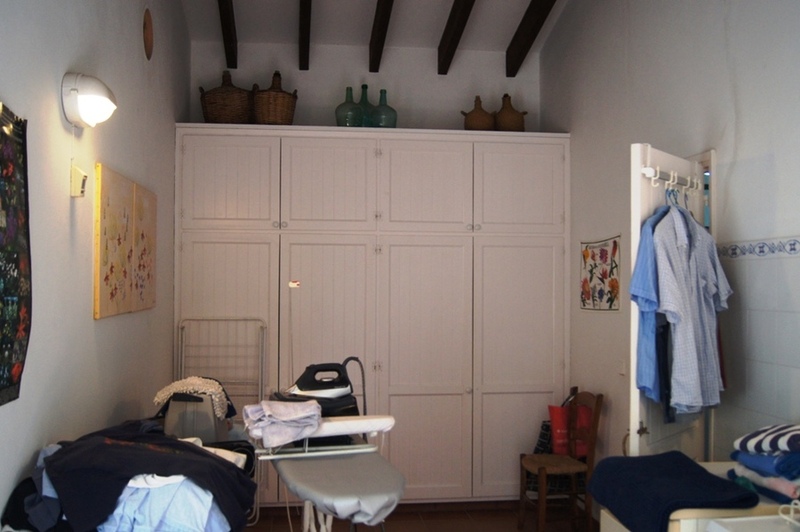 The annex comprises of a large garage, utility area, bedroom and bathroom. 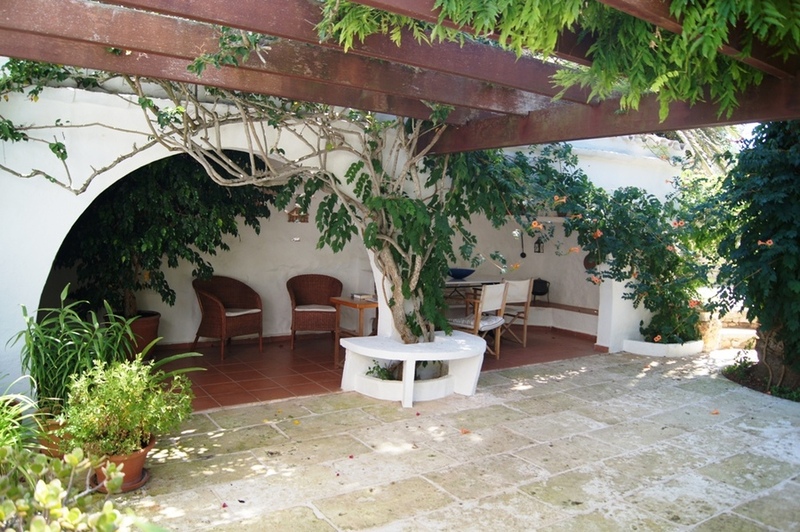 An additional benefit is the opportunity of a legal option to extend the house by 1,200m2 in addition to its current 210m2. 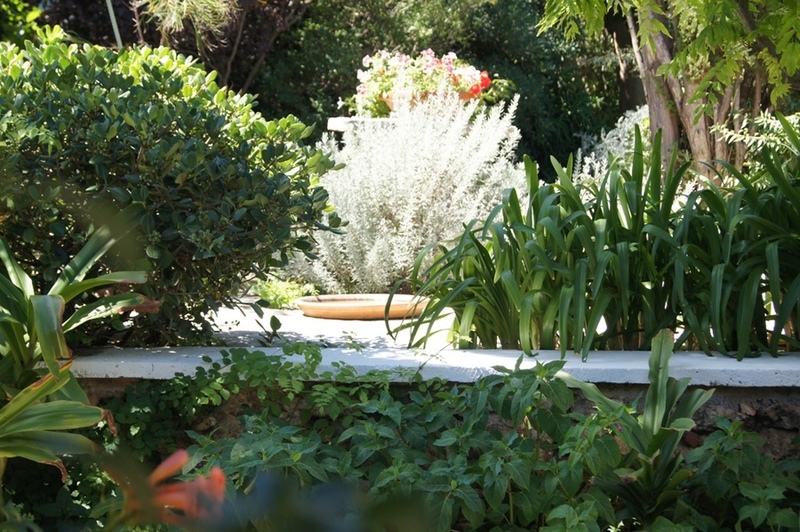 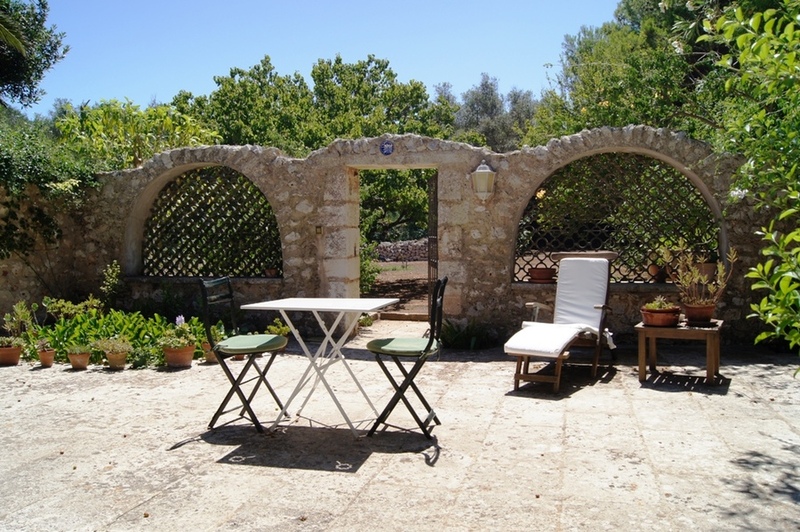 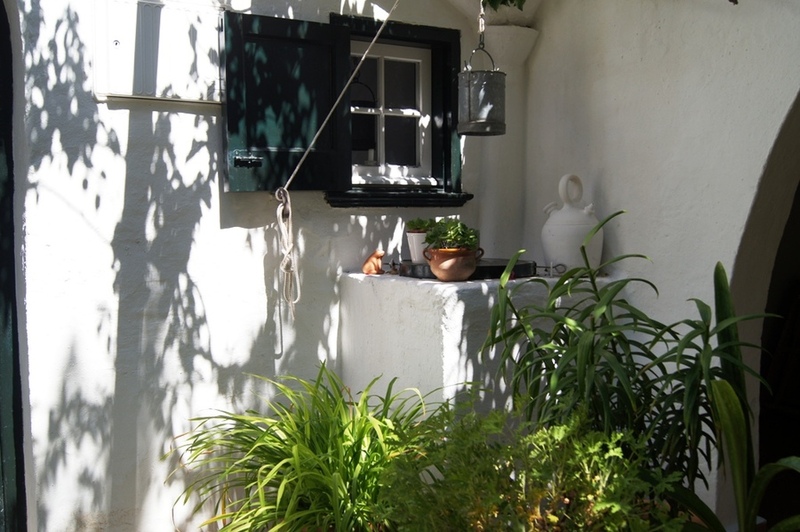 The house is full of history, with, a magnificent garden, once reported on by the bbc tv in the UK, with indigenous shrubs and colourful exotic plants providing a peaceful setting, and offering enjoyment of wonderful alfresco meals under its terraces.